We've got a couple waves of thunderstorms passing through my area this week which has the S-meter on my HF rig stuck at S-9. Not good. So, that's got me thinking about getting my FM DX gear back into shape after a long winter. The receiver I'm currently using is the JVC FX-97 that is modified with 110khz ceramic filters. I've shown that video here a few months ago (link). 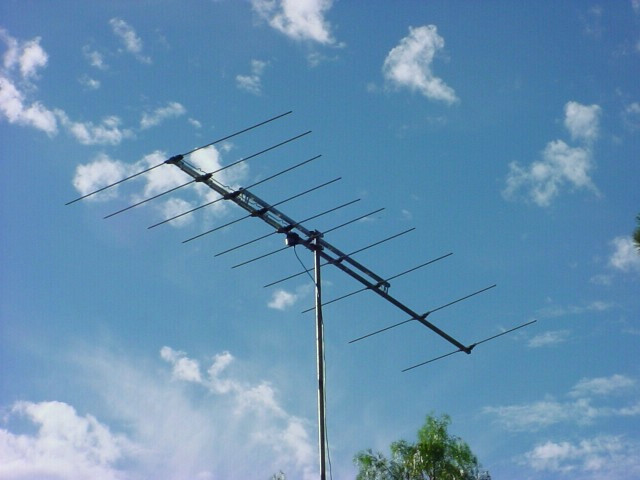 My antennas are a pair of stacked Winegard 6065Ps. More on those later on, when the season starts picking up, but you can check them out now on your own. Then for a log, I just have a spreadsheet that I put together. Anyway, more on all that when I get my act together and share some awesome FM DX with 'yall!